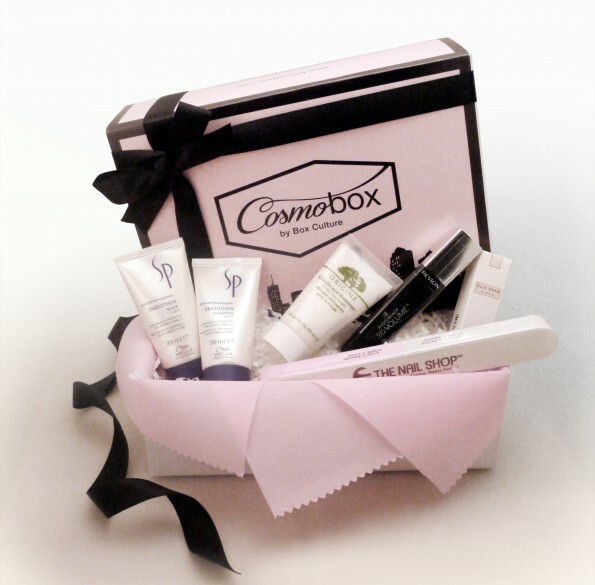 In these few months so many beauty boxes appearing in our beauty market. They pop up like mushrooms! Are you confused as to which beauty box to subscribe to? Me too! I just don't know which one I love the most. 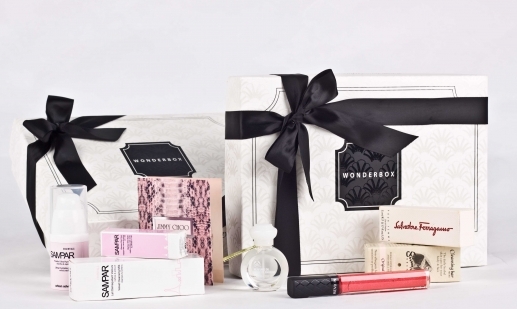 I've prepared a summary comparison of three beauty boxes - Modbox, Wonderbox and Cosmobox by Box Culture. This is the first part. I will continue to add other beauty boxes later (there are still popping out!). first week of the month GD Express. Sends out 2nd or 3rd week of the month GD Express. Sends out first week of the month. with black bow. Has the most elegant and expensive-looking box. Embossed white box with sleeve. Vouchers usability Great shopping vouchers. Satisfying. Can save a lot on shopping vouchers and beauty services Even includes free facial service from high end brand. of the main sample product. I personally recommend Modbox and Wonderbox. Modbox has the cheapest service and the products that they bring are satisfying (in terms of the brands and product size). Meanwhile, Wonderbox has better return value because they often include full size products which are not cheap. I have a mixed feeling on Cosmobox. The first month was quite satisfying. Come second month, it was a little disappointed. I need some time to fall in love with it. Is this comparison useful to you? If it is not, please let me know what other info that I need to include. Perhaps, I can add it in when I publish the second part. 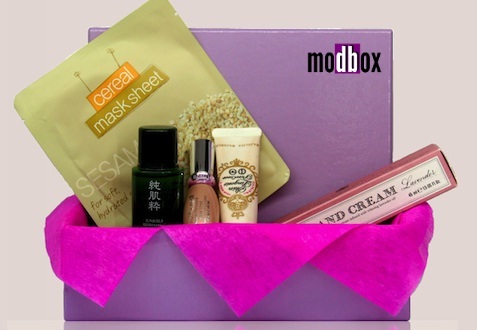 Are you subscribing to any beauty box?Which beauty box do you like the most? I'm not subscribing to any cos there's too manyyyy! But yeah, i'll not feel too good either if I see samples in a beauty box. So cheap kan? I mean appears that way lorr.. Thanks for doing the comparison. Looking forward to your part 2 and hopefully you can include Mivva, BBF, thelilacbox and Vanity Trove. I subscribed to Cosmobox Dec ed. & was greatly disappointed with what I received. @snowmint: I will definitely be doing comparison for those. Might take a little while though..
@Anonymous: Thanks for letting me. I guess CosmoBox does need to improve on their customer service badly. as mentioned in their FB, it's like a big hoo haa about december box. But what i've received is an utter dissapointment. Furthermore, they even dare to post a pic with all the products combination which i don't think all the girls received everything. this is really misleading and draws down their integrity! it is such a bad feeling and i wish no one will continue to subscribe cosmobox anymore. @Anonymous: Yeah, I agree that CosmoBox do exaggerate their box content a little bit. I have subscribe to modbox and i am quite satisfied with the products, look forward to their boxes. Now that the Lilac Box is out, can you add it into this comparison so to see where it stands? @Xiao wei: I have stopped subscribing Box Culture completely. @Waileng: I was working on it and the puff... Bag of Love came up. Will definitely put up the Part 2 soon (provided no more beauty boxes popping up anytime soon).